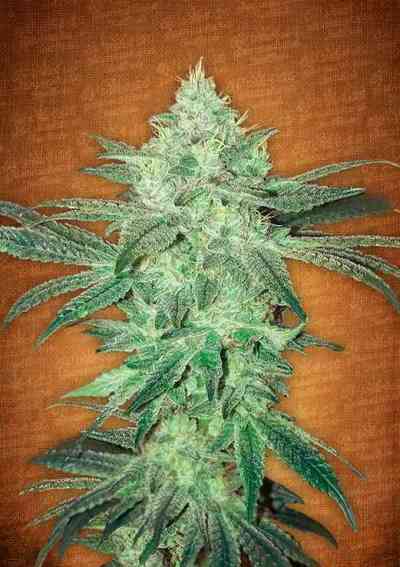 Auto MK-Ultra Kush marijuana seeds by T.H. Seeds is a feminised autoflowering cannabis seed that has its origins in the cross of an MK-Ultra and a Ruderalis. 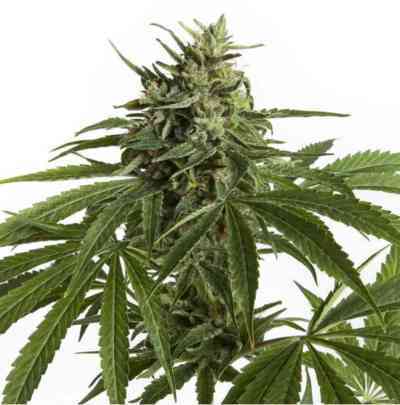 It is a medium-sized sturdy marijuana plant with mid-sized leaves that yields generous crops of dense and resinous buds. 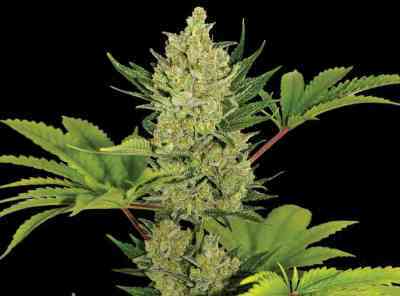 This autoflowering version of the world-renowned Indica MK-Ultra is noted for being easy to grow, potent and remarkably heavy-yielding. 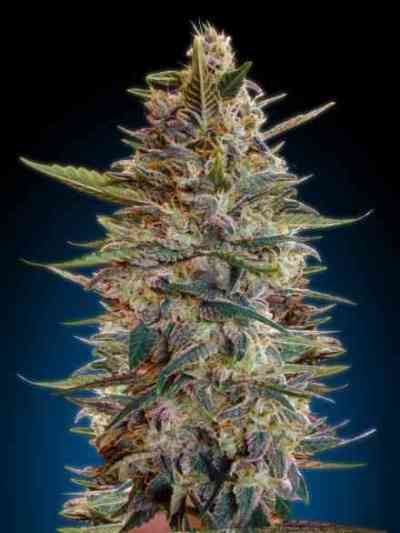 Auto MK-Ultra Kush grows well indoors provided that its size is monitored. Outdoors, it thrives in temperate/Mediterranean climates or under the protection of the greenhouse. It is advisable to add a 1/3 of coco coir to the substrate and to water it frequently but moderately. The flavour and aroma of Auto MK-Ultra Kush are pronounced, with hints of citrus, ripe fruits and species. It provides a powerful and relaxing effect of long duration.